After almost 17 years of waiting, the StarCraft swan song has finally arrived and it does a lot of things right. It delivers the best single player campaign in the series to date, even with a story that is equal parts satisfying and cheesy. It’s multiplayer is more frenetic and the addition of co-op lends a new level of accessibility to the otherwise cutthroat competition. 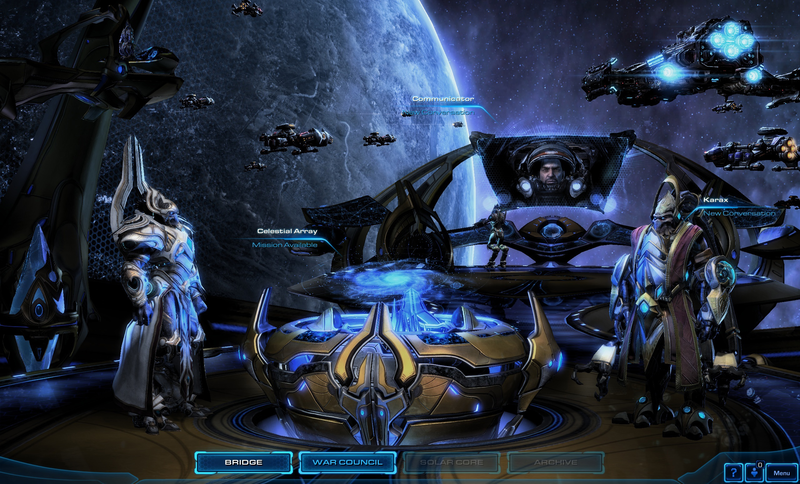 Ultimately, Legacy of the Void offers a satisfying and rich conclusion to the StarCraft Saga. No matter your skill level or play style, it has never been easier to find something awesome to do in the Koprulu Sector. Before getting into the meat of this expansion, it’s worth noting its significance as the conclusion to a much greater story. And Blizzard themselves understand this. Being a long time StarCraft veteran myself, the first thing I noticed is that Legacy of the Void, more than any other installment in the series, goes to great lengths in the name of fan service. The game has tons of throwbacks to the days of BroodWar including fully reorchestrated music from the original game, the return of old characters, and even the reimagining of old units. As a fan of StarCraft who has played the game since 1998, it meant a lot to hear those old tunes made new once more and to play with old units like dragoons and dark archons again. The most substantial place to start in Legacy of the Void is its single player campaign. This time around the story focuses on the Protoss commander Artanis as he leads forces to retake his people’s homeworld and destroy an ancient evil known as Amon. The missions themselves are a blast and often unique, but within the story at large there are only a few interesting characters to be found and neither our hero or our villain are among them. Indeed the plot of Legacy of the Void is perhaps the game’s biggest weakness, being ridden with cheesy dialogue and one dimensional characters. It’s a story where the hero is unrelentingly noble and the villain is unrelentingly evil. Neither are conflicted. Thankfully, both customization options and world building make up for a lot of the plot’s shortcomings. 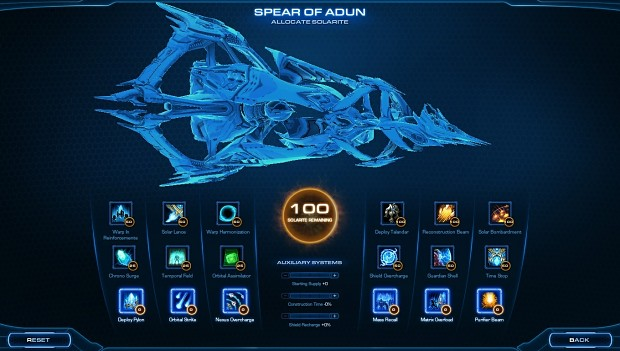 From the campaign’s mission hub, The Spear of Adun, you can customize your army by choosing between one of three versions of each core unit in the game. For instance, in the ranged warrior slot you can choose the classic stalker, the dragoon from the original StarCraft, or a new unit called an adept. Unlike with the previous two games, these choices are not permanent in LotV, enabling you to switch your army composition to your heart’s content. In WoL upgrades were cumulative and didn’t offer meaningful choices since you would get them all in the end anyway. In HotS mutations gave you two meaningful variations on the same unit. 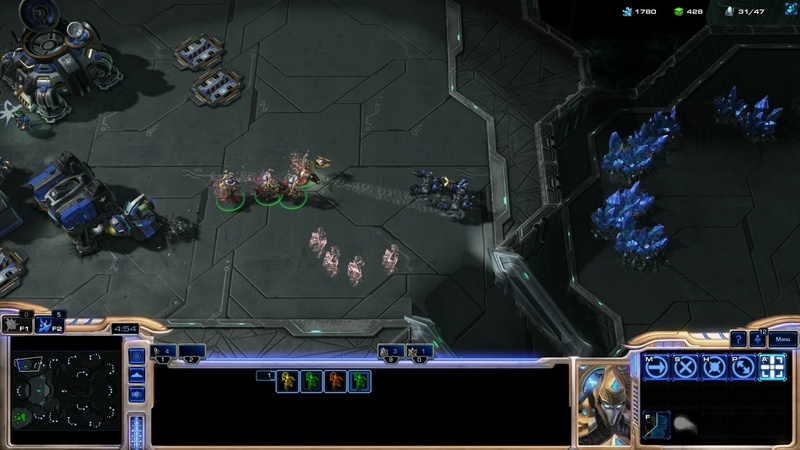 LotV gives you three choices that are often not just variations, but new units entirely. It allows you to completely restructure your army on the fly and have fun trying combination after combination. 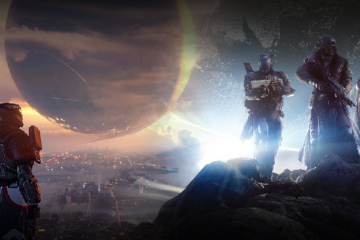 Mission design is another way the campaign is determined not to be stale. One scenario puts you in the middle of a tug of war battle between two heroes trying to push each other to opposite corners of the map. Whoever has the most units in the vicinity of the combatants gives their side a psionic boost, allowing that hero to make headway. Another mission starts the player on a tiny space platform with limited resources that run out quickly. However, the platform can move via a rail system to other larger platforms, transporting the player’s entire base around the map. Another mission forgoes armies entirely, letting you take control of four different heroes with unique abilities. Almost every level has a unique gimmick that succeeds in preventing the campaign from turning into a series of monotonous ‘build an army and destroy the computer’s base’ missions. 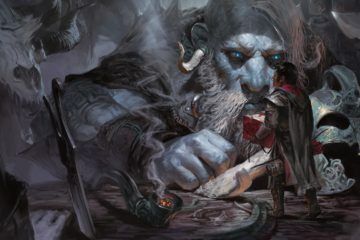 What the campaign lacks in plot and character is also partly made up by interesting world building and lore. When I first got on board the Spear of Adun and listened to the characters talk about its ancient history and importance, I found myself realizing just how much I actually didn’t know about the Protoss. In the previous two games they were always there in the background projecting mystery and power, but the true role they were to play was never quite identified. How does Protoss culture work? What is the Khala and why is it important? How are the templar and the dark templar different? Questions like these are explored in depth and from multiple perspectives. 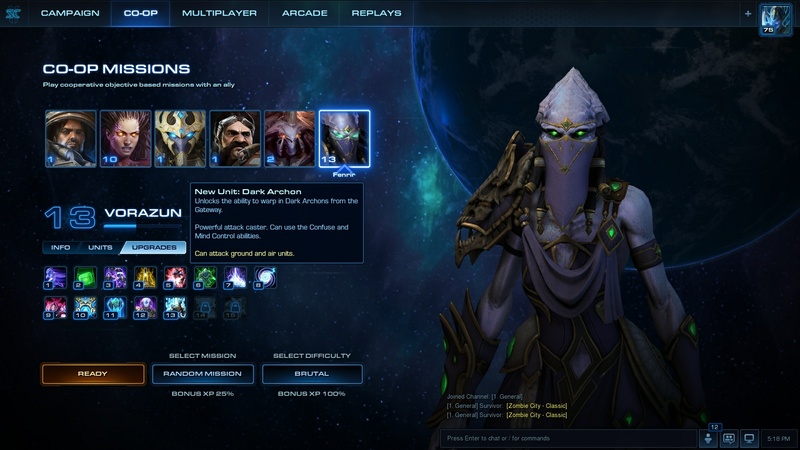 Not until this expansion have the Protoss so firmly earned their place within the StarCraft II story. Even the missions themselves feel distinctly Protoss, in a way that runs deeper than just the fact that you’re playing with Protoss units. Contrast Heart of Swarm’s campaign, a game that focused on the rising and overwhelming power of Kerrigan and her broods. There was an unstoppable momentum to how the game felt and played which matched the spirit of the Zerg. In Legacy of the Void, you have just the opposite. The game shows you a vision of the Protoss that is made up of a handful of survivors from a once great civilization. But these survivors are desperate and on their last legs. Consequently, the campaign often gives you missions where it feels like you’re outnumbered and have limited resources. The mechanics reflect the desperation in the narrative because every last building and unit matters more here than they did in the previous games. This makes the game not only look and sound like a Protoss story, but feel like a Protoss story. Overall the main plot is run of the mill and at times tiresome. 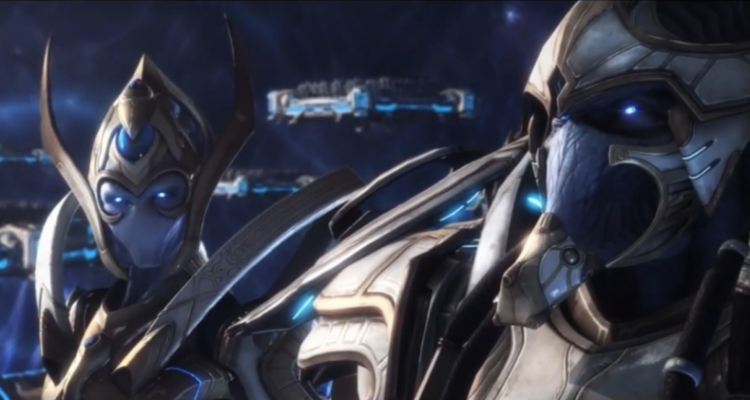 But the visualization of the Protoss is fascinating and their lore is deep, giving the player sense of new found respect for their unique position in the universe. It’s just a shame that great world building was wasted on an uninspired plot. Multiplayer, on the other hand, is what StarCraft is famous for and in Legacy of the Void, it is not for the faint of heart. For starters, players begin each game with double the amount of workers this time, which forces them to make more meaningful decisions sooner. This trims a lot of the fat out of the early stages of the game, allowing you to, in effect, skip the sometimes monotonous first few minutes of each match. As a result, armies are trained faster and battles are fought earlier, making for a more frenetic and exhilarating opening each game. Adding to this increased chaos is the fact that mineral patches hold less resources, meaning that to sustain income you have to expand more often by moving across the map. This forces more engagements and makes matches more dynamic. Making multiplayer faster also makes it more accessible because now much of the boring early game content that casual players don’t enjoy is gone. As someone who is middle of the road in terms of skill, I welcome the changes, finding that games becoming interesting much sooner. The six new units added in the expansion lay another level of complexity on the game. The one thing they all have in common is that they are not straightforward units like marauders or zealots. In fact, how deadly they are depends almost entirely on the skill level of the player using them. 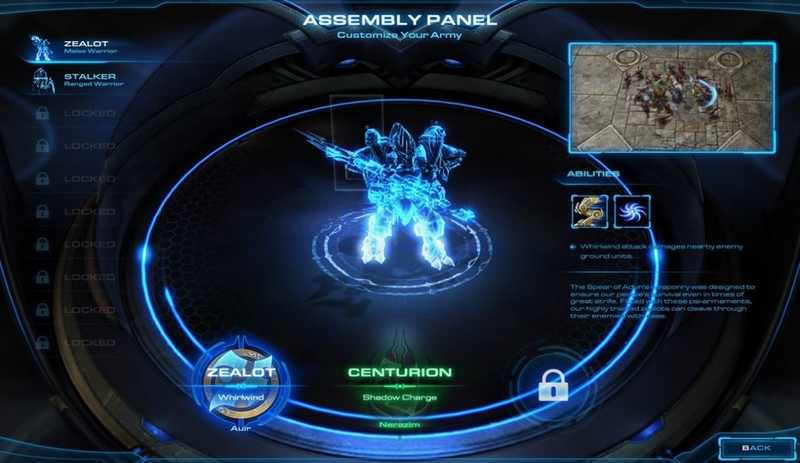 For instance, the adept, a new Protoss unit, has an ability called psionic transfer, which allows it to send a spectral version of itself through enemy units and buildings. After a few seconds, the adept teleports to the current location of the specter, allowing it to get deep behind enemy lines and past fortified walls. But the adept also has a basic attack and can serve as a decent addition to a larger army. So, in the hands of a lower level player, the unit could simply be massed up and sent to directly engage the enemy, holding its own quite nicely. In capable hands, however, it can be an infuriating and unpredictable unit capable of devastating surgical strikes. Archon mode is another multiplayer addition that adds accessibility to the game. Two players are given equal control over a single base, allowing them to simulate the concept of a two headed giant, each controlling different parts of the same body. Communication is key in these games and having your teammate either on voice chat or in the room is almost essential. Archon matches are best when both players are of similar skill, otherwise one player turns out to be more of a liability, forcing the experienced player to babysit them. For those of a more competitive spirit, Legacy of the Void adds an automated tournament system that organizes and runs tournaments multiple times a day. This gives average players a taste of what structured competitive play is like and makes it easier for them to see how they compare with the community of players they are playing against. playing the same missions again and again, it starts to feel like a repetitive grind before you can get even one commander to max level. Despite this minor flaw, co-op is a blast no matter your skill level and offers a solid foundation for new content in the future. All in all, Legacy of the Void succeeds on almost every level: It adds complexity and speed to multiplayer, introduces new modes that are both accessible to newcomers and enticing to veterans, and it brings home an epic sci-fi tale decades in the making. There are so many ways to play and each one is so well polished that its hard not to recommend. One of the most beloved series of all time has never been in finer form.